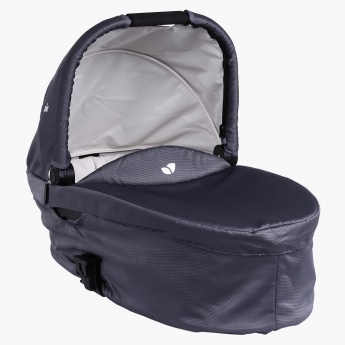 Joie Carry Cot | Grey | It can be used in combination with the Joie Chrome sports car with just a simple click. No need for adapters. 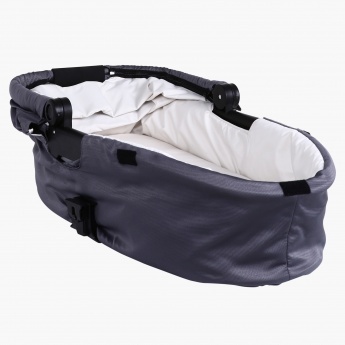 Comfortable and appealing, this carry cot is great to carry your baby with you anywhere you go. 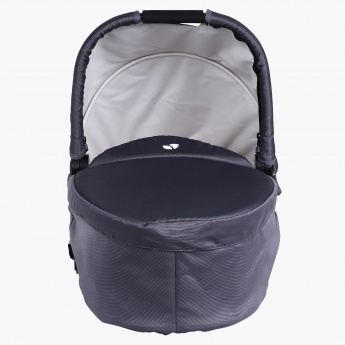 This carry cot comes with overhead canopy and can be used with joie chrome sports car. 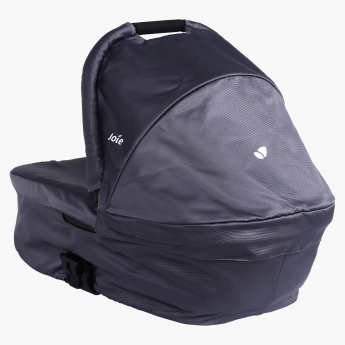 Feature 1 : It can be used in combination with the Joie Chrome sports car with just a simple click. No need for adapters.